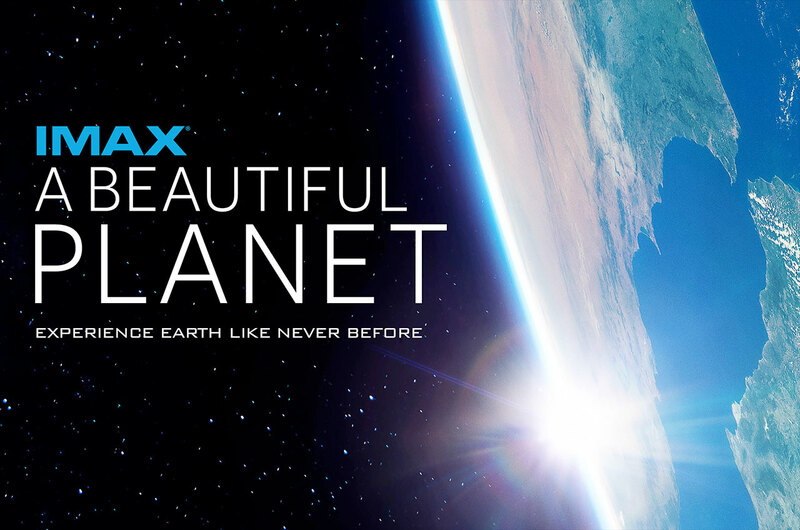 A Beautiful Planet 3D IMAX runs daily at Pacific Science Center. The runtime is 45 minutes. A Beautiful Planet 3D is an immersive, dazzling film about Planet Earth seen from the International Space Station (ISS) made in cooperation with the National Aeronautics and Space Administration (NASA). The movie features breathtaking views of the planet and all that happens on Earth’s surface in a way only astronauts could experience until now. From seeing the colorful dancing of the Aurora to the bright outlines of our major cities and countries at night, to looking into the eye of a hurricane, A Beautiful Planet allows the viewer to see the power and beauty of our planet, but also the visible, large-scale effects humanity has on its surface. It also lets you see through the eyes of an astronaut–not only what they see out the window but also what everyday life as an astronaut is like. Seeing this movie leaves one feeling inspired and awestruck by Earth’s scale and beauty and humbled from contemplating the universal vastness that dwarfs our solar system. It’s difficult to control urges to become an astronaut while leaving the theater! Narrated by Jennifer Lawrence with amazing cinematography, A Beautiful Planet is not one to miss. 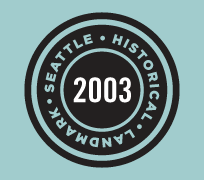 We highly recommend seeing it.